IRDAI raises the mandatory minimum personal accident cover for cars and two-wheelers from Rs 1 lakh to Rs 15 lakh for an annual premium of Rs 750 to protect owner-driver against road accidents. A personal accident cover, worth Rs 15 lakhs, will now become compulsory for owners of cars and two-wheelers under the new motor insurance policy. This announcement made by the insurance regulator, IRDAI, is an outcome of the October 2017 judgement made by the Madras High Court. This is in contrast to the earlier mandatory personal accident cover of Rs 1 lakh for bikes and 2 lakh for cars. This implies that the previous annual payment of Rs 100 for cars and Rs 50 for bikes will also experience a significant hike to Rs 750. The new rule for motor insurance will be applicable on comprehensive as well as third party liability covers. The Madras High Court’s directive is the result of a fatal accident that occurred in the year 2011. The owner of a bike, Mr. P. Rajini, who was riding pillion at the time of the accident, was killed when the driver manoeuvred the two-wheeler to prevent it from colliding with a cycle. Ms. R. Rekha, the victim’s wife, had approached the Motor Accident Claims Tribunal, earning a compensation of Rs 53 lakh under the third-party cover. 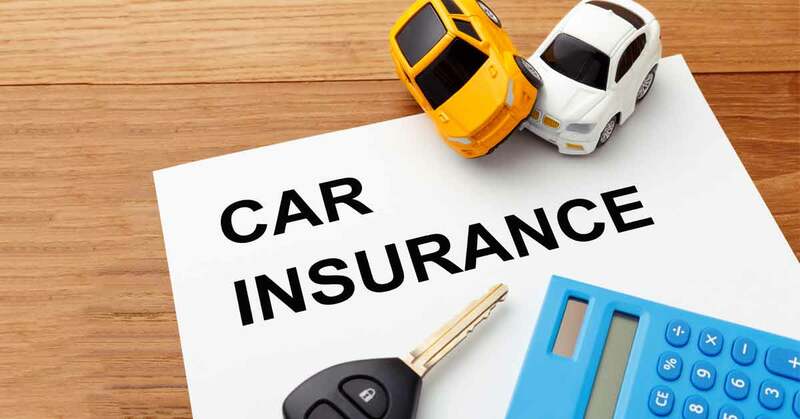 United India Insurance had appealed against this move, arguing that only third parties are eligible for this cover, and not owner-drivers of cars and bikes. For such incidents, owners are covered for Rs 1 lakh only. Convinced with the argument of the insurance provider, the Court opined that it was unfair for the owner, who is covering for risks to third parties, that he/she is not eligible for enough compensation in such cases of road accidents. Hence, the court directed the insurance provider to offer a higher personal accident cover for the owner-driver. Insurance providers may start issuing this cover from the date of receipt of this circular, provided the filing for such covers is done under File and Use Guidelines on or before October 25, 2018. All other provisions mentioned in the Motor Third Party Insurance will remain applicable as usual.